Themed self-drive grand touring classic car rallies that relax, rejuvenate and engage all the senses. We will provide 4-6 star service, all-inclusive adventures that are a once in a life-time experience. 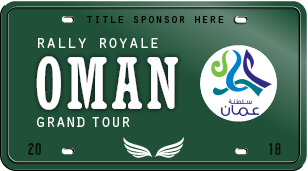 Oman is a rare jewel which embraces the 21st century without losing its traditional values. Its network of new roads will take us into mountains, through deserts to its hidden treasures. 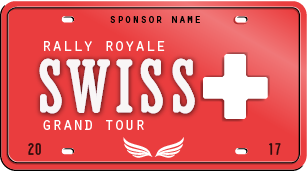 This rally is one that offers the perfect mix of freedom of the open road, incredible landscapes, and among the most charming host nations in the world. 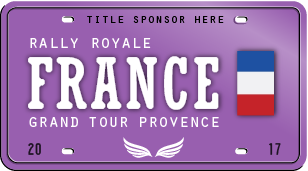 The Lavender Rally takes us from Geneva to Cannes on the Côte d’Azur, through some of world’s most famous scenery along the Rhone valley and the evocative Provence region. 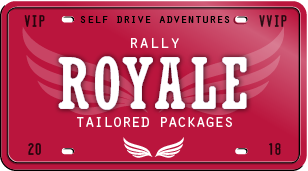 Rally Royale Tailored Packages is our flagship offering. 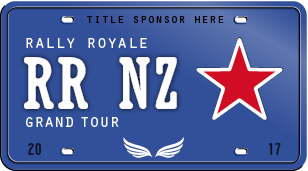 Our Rally Master will create a bespoke guided tour to meet your specific theme, route, car, location and accommodation requirements. Experience the majestic heights as well as Switzerland’s evocative valleys and lakes, while behind the wheel of an Aston Martin DB5 or DB9. 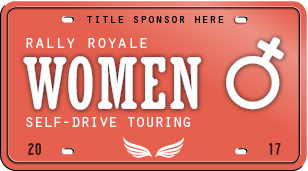 Enjoy the company of a group of like-minded women driving through nature, visiting spas, doing a bit of shopping, or maybe a side tour to a perfumery. Sometimes the guys just slow us down!